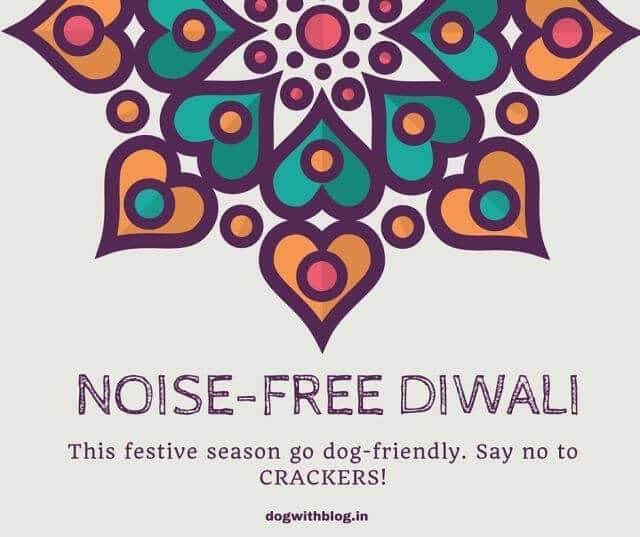 The crackers emit the worst kind of gases and increase air pollution by 30 per cent. The toxic air is not only dangerous for those suffering from pulmonary diseases, but it also causes breathing problems in others. 40 per cent of those who suffer injuries during Diwali are children below the age of 14, and it is mostly boys in the age group of 10 to 14. 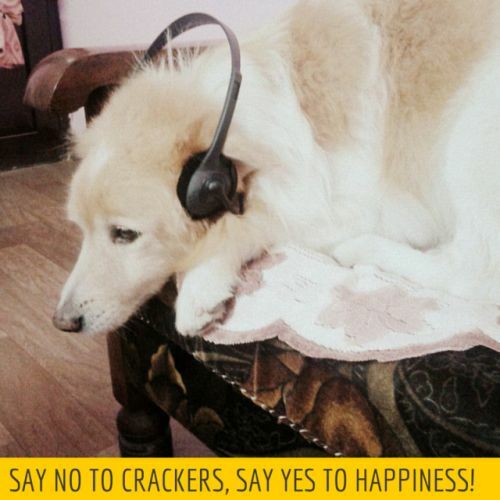 Here’s a quick guide on how to help animals in Diwali. 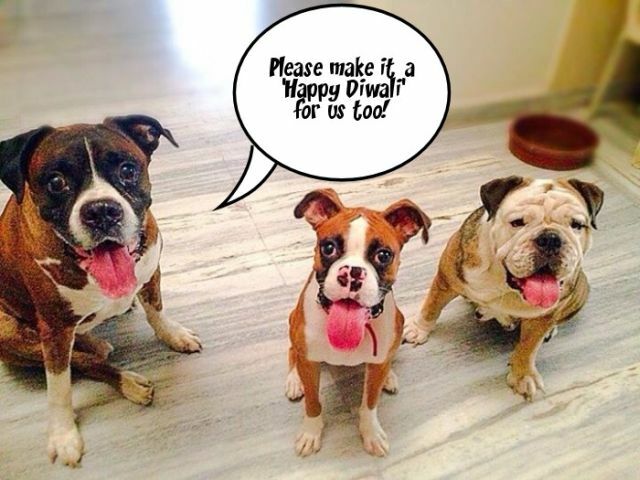 Here’s wishing everyone a happy and prosperous Diwali! 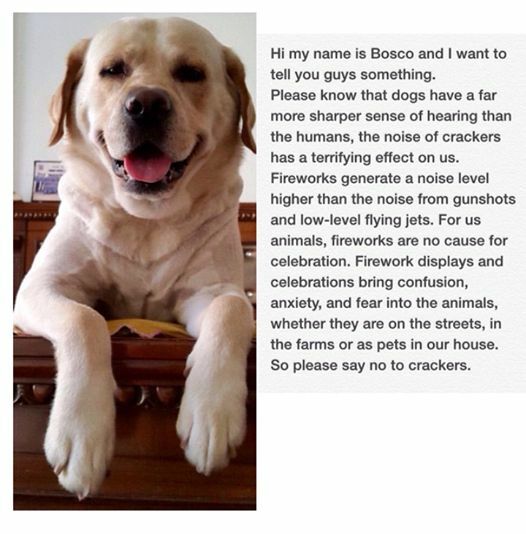 It is really true that dogs are afraid of crackers as i am too having a pug and she is also very much afraid of the same so we always keep her away from fire and crackers….Everyone should follow these rules……..
Pingback: You need to know what this Italian Town did for its dogs!